Here on the Slindon Estate, we have the exciting opportunity to return 185 acres of farmland back to its former wooded landscape over 100 years ago. If you can imagine the scale of 100 full sized football pitches, that’s the area we’re turning back into woodland. 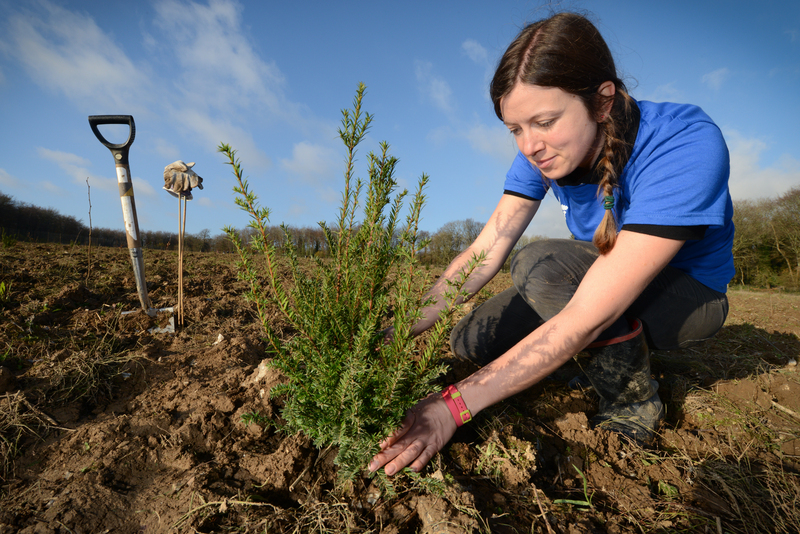 ‘The Rise of Northwood’ is the biggest woodland restoration that the National Trust has ever taken on, and it’s all happening on Slindon Estate right now! Walking through Northwood, you find yourself surrounded by former arable fields. However, just over 100 years ago there would have been an Ancient Woodland here packed full of huge beech and oak trees. It’s not like this today because of a demand for timber during the First World War. The trees of Northwood were felled to support the war effort and used for trench reinforcement and pit props, as well as building material. During the Second World War, Northwood was ploughed and farmed to help support British food production. Beyond this, it was continually farmed for crop and cattle fodder until September 2013 when the land was returned to National Trust to be managed. We must mention at this point that the ‘Rise of Northwood’ only exists thanks to the kind generosity of a gentleman named Mr John Springthorpe Hunt.  He loved the South Downs and was keen to see more thriving woodland areas – with this in mind, he left a bequest to the National Trust. To acknowledge his amazing gift, we will be naming part of the project site after his family name. We have also gained additional funding from a Forestry Commission Woodland Creation Grant, which will help us with tree planting and after care. This is truly wonderful! Let’s hope more and more woodland is planted throughout the British Isles in the coming years.